[8 mins. 30 secs.] 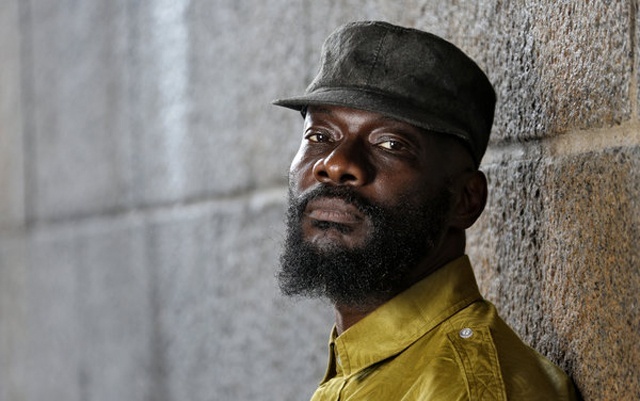 Filmmaker Andrew Dosunmu ("Restless City") is the first guest on this episode of Filmwax Radio. His new movie, "Mother of George", comes out this Friday, September 13th and is being distributed by Oscilloscope. Adenike and Ayodele are a Nigerian couple living in Brooklyn. Following the joyous celebration of the their wedding, complications arise out of their inability to conceive a child. [29 mins. 35 secs.] The second guest is the executive producer of "Mother of George", Ron Simons. Ron also recently produced "Blue Caprice" (dir. Alexander Moors) which premiered at Sundance and which hits theaters on Friday, September 13th as well. Ron is also an actor of the stage, television and screen. Ron is a Detroit native who makes New York City his home.